Stanley Yavneh Klos is an author, entrepreneur, professor and a former Italian Basketball Association player. Stan is an avid real estate historic preservationist who has re-developed 32 historically significant properties ranging from Vaudeville theaters to Revolutionary War Taverns in five states. 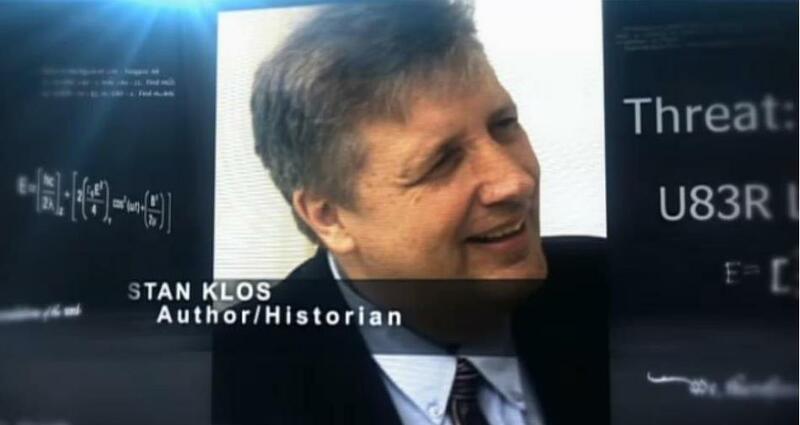 He is a co-founder of various historic pursuits including the James Monroe Birthplace Commission. As a real estate entrepreneur, Stan acquired RE/MAX of Pennsylvania n/w and expertly managed a marketing mix that increased yearly commission revenues from $240,000 to $36 million. Stan has brought this expertise into the classroom by teaching the MBA Real Estate Investment class at Loyola’s College of Business in 2017 and 2018. In 1999 Stan established an online education publishing company that acquired over 8,500 URLs to publish thousands of student papers. 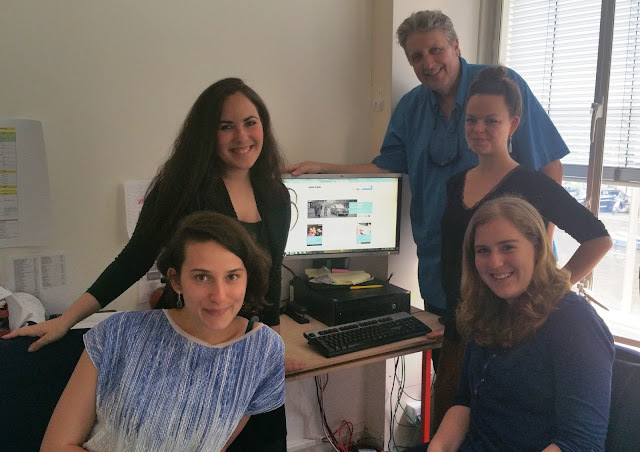 By 2002, the Virtualology student publishing project exceeded 500,000 web page views a day. With the explosion of education sites in the 00's and Wikipedia's meteoric success, the student publishing model was discontinued. Many of the historic domain names became biographical websites (i.e. 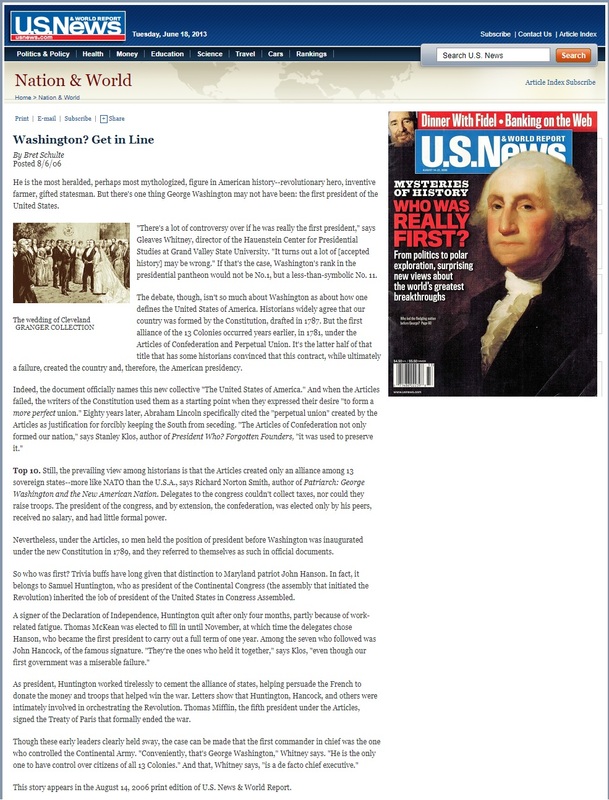 johnhancock.org, elizabethi.com, articlesofconfederation.com), while hundreds of others, like annefrank.org, were donated to non-profit education entities all over the world. In November 2001, Stan Klos donated the url, www.AnneFrank.org, to the Anne Frank House. The website was visited over 8.6 million times in 2015, by 6.7 million unique visitors, with a total of 57 million page views. Most visitors were located in the USA, followed by the Netherlands, the UK, Germany, Mexico, Italy, France, Brazil, Canada and Spain. 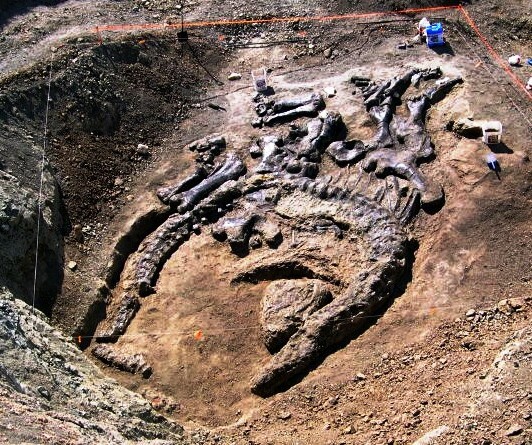 Stan is the co-founder of Dinosaur Safaris, Inc (DSI), which is an ongoing private paleontology company whose quarry site was located in Shell Wyoming yielding fossil holdings that include five fully articulated dinosaurs. The company's Stegosaurus, the world’s most complete, is on permanent exhibit at the London National History Museum, while its Camarasaurus is on permanent exhibit at the Fukui Prefectural Dinosaur Museum in Japan. Stan was a NCAA Division I “Elite Eight” Basketball player at Idaho State University and an Italian Basketball Association player for Amaro Harry's in Bologna. He was the Captain of a U.S. Basketball Team, which competed in the International Invitational Basketball Tournament held in Bologna, Italy in 1978. He has served on diverse boards including the WV Independent Colleges & Universities, Pittsburgh YMCA Family Camp, the Mercy Center of N.J. and currently serves on Idaho State University's Alumni Board of Directors. 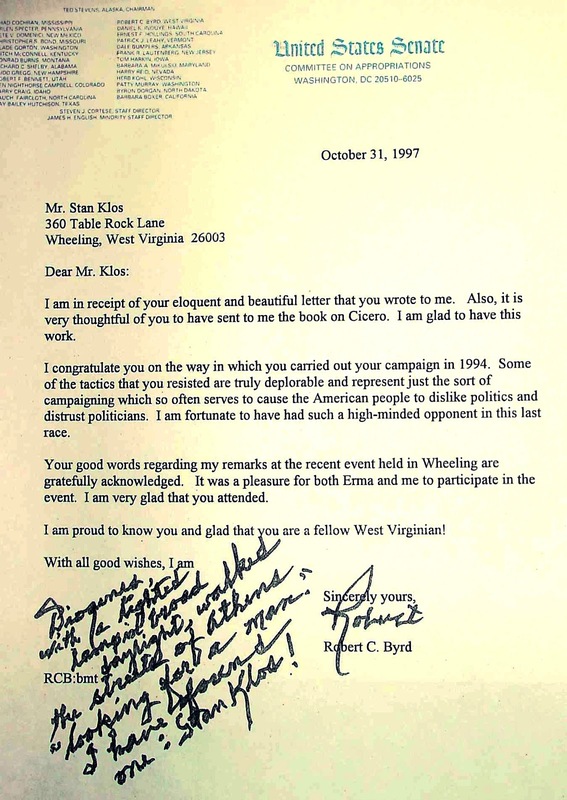 Stan was politically active in the 1990's serving as the West Virginia Republican State Committee Finance Chairman and campaigning as the West Virginia U.S. Senate Republican Nominee in 1994, against Robert C. Byrd. Stan’s education includes a BA in American Studies, BS in Zoology, MA in Rhetorical Theory & Historic Public Address and an "ABD" in Mass Communications and Marketing. He attended, respectively, St. Peter’s College, Idaho State University and The Pennsylvania State University.